Kim and Bruce were inseparable as teens and believed their love was strong enough to overcome everything. Bruce promised they would be together forever, but when he left for medical school, everything changed—and Kim married someone else. When they both return to their hometown after Kim’s divorce, they end up fighting the attraction between them. Neither is willing to talk about the promise Bruce made…until one summer night. Kim and Bruce are finally getting married after postponing their wedding not once but twice because of unforeseen emergencies. But then, what could Kim have expected from a busy doctor like Bruce Siegel? However, as their wedding day approaches, it isn’t just nerves that get the best of Kim. To her and Bruce’s dismay, problems seem to be tossed in front of them, threatening to end their happily ever after. 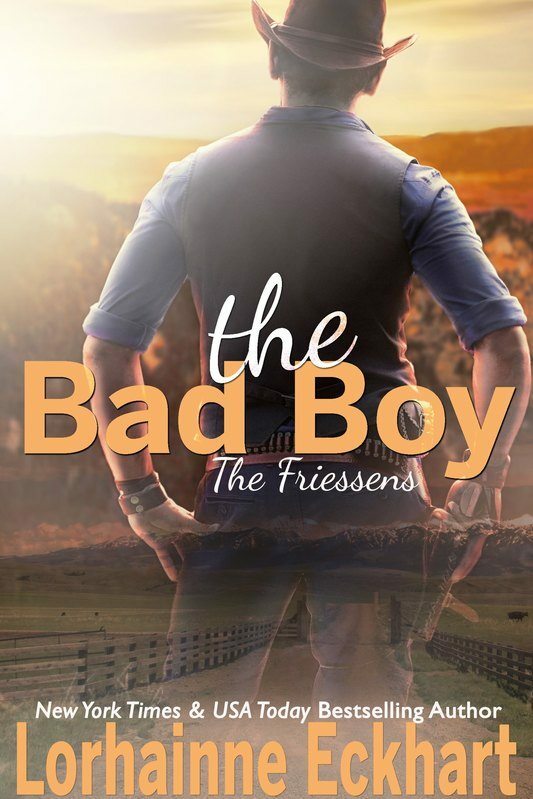 Sheriff Blake Gatlin has moved to rural Montana for a fresh start, but when he meets Brandyne, a single mom of five struggling to make ends meet he is determined to be the only man around helping her out. But Brandyne is determined to stand on her own two feet very aware that Blake isn’t jumping in for a ready-made family. But when Brandyne’s past comes knocking she is forced to decide between love and what is right for her children. Other Books in "Married in Montana"